If the animal welfare world had a Hall of Fame, Kelly Peterson would deserve to be in it — and to have George Strait play at the induction ceremony. "I love to country-western dance! I was raised on country music," the down to earth, soft-spoken beauty laughs. 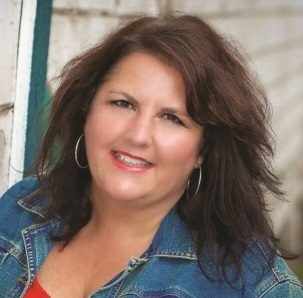 Not only is Kelly Vice President of State Affairs for the Humane Society of the United States (HSUS), but she’s also founder of Fences For Fido (FFF), a Portland-based nonprofit that builds fences and doghouses free of charge for people keeping their pets on chains. To date, FFF has freed over 700 dogs in Oregon and SW Washington, and was recently named Spot Magazine's Top Dog Award winner for Innovative Animal Welfare Organization. But Kelly says the fact that she's the engine behind this fast-growing organization is one of the most surprising things about her. "That I started Fences For Fido is really quite a shocker to most people, because I certainly didn't know how to build a fence," she laughs. "I would hold pliers and ask where the pliers were, thinking I had wire cutters in my hand." Acute shyness is another thing that might have held her back were it not for a fateful encounter at the Hawthorne Street Fair in 1996. "I was walking by this little booth and this woman handed me this card and said 'I sense something very special in you. You should come to this'," Kelly recalls. As it turned out, she'd been invited to a training for prospective speakers sponsored by the HSUS, and her attendance eventually resulted in Kelly being asked to testify about a particular bill at the State Capitol in Salem. "I had four pages of handwritten notes on pink paper," she says. "They called my name and I remember having this out-of-body experience, going, ‘I could just pretend like I'm not even in the room,’ because actually the committee members weren't friendly to anybody testifying on this issue." But Kelly didn't bolt — and while she admits that appearance all those years ago in Salem wasn't one of her best performances, for her it was a life-changing moment. "For the first time I realized that even this shy, reluctant advocate can and does make a difference." 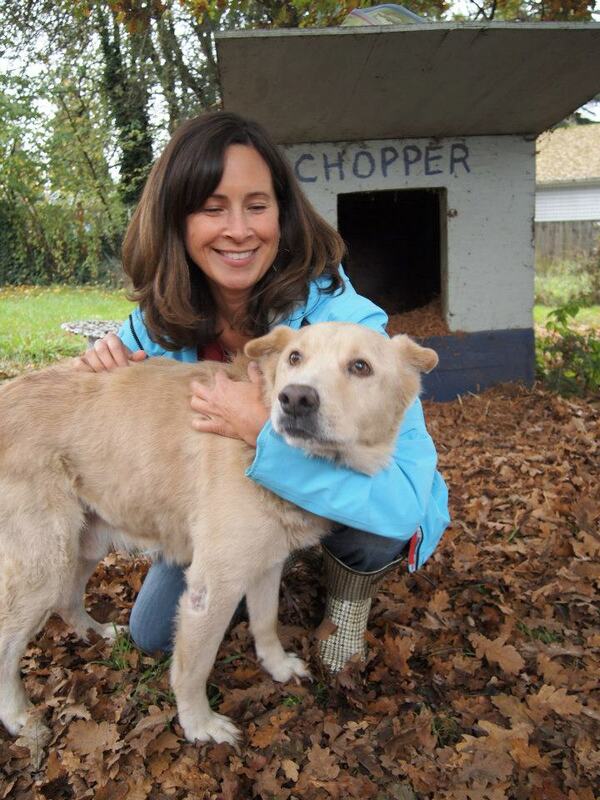 That moment has certainly made a huge difference for dogs in this region of the Pacific Northwest: Fences For Fido was instrumental in helping pass Oregon’s House Bill 2783, which was signed into law by Governor Kitzhaber last November. The new statute not only clarifies the requirements for humane care, but limits the number of hours a dog can be tethered. Most importantly, it gives law enforcement a tool to better educate families about responsible pet ownership. 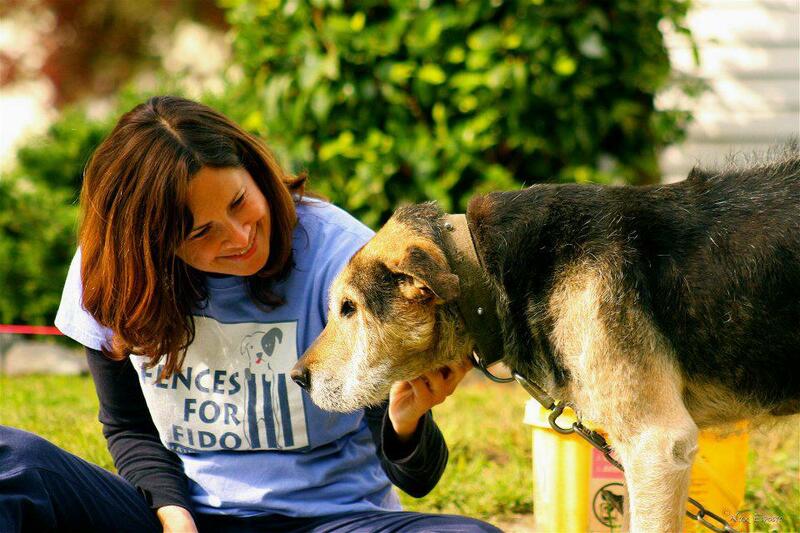 And Kelly says that is one of the most gratifying things about the work Fences For Fido does. "Working side-by-side with the family, there's something so great about that. Most of the time it completely changes their relationship with their dog." At home in the Multnomah Village neighborhood of SW Portland, Kelly cherishes her relationship to her Schnoodle Rollie, and dreams of one day maybe moving to California. "I often think that by the time I'm 50 I want to live in Palm Springs. And maybe I'll take Fences For Fido down there with me," she says. It's a climate that would be perfect for this self-described Chapstick addict who, despite having deep roots in boot-friendly Oregon, sees herself as more of a flip-flop kind of gal. "It's a reminder of just...living a casual life where you're not really trying to impress anyone, and just a slower pace. Something about that feels very freeing. And it makes it really easy to get a pedicure!" March 9, 2014 by Spot Magazine.